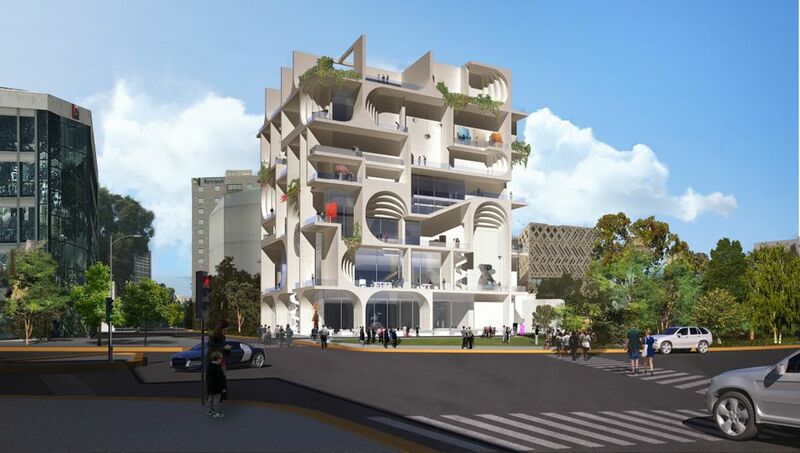 The embattled private initiative to build a new Modern art museum in Beirut is moving ahead with fundraising, despite the detention of its honorary chairman Carlos Ghosn, who quit his post as chairman and chief executive of Renault on 24 January. In a scandal that has shocked the global car industry, Ghosn was arrested in Japan in November on charges of financial misconduct at Nissan, Renault’s partner, which he also led. A Tokyo court rejected his latest petition for bail last week. Raised in Beirut, Ghosn previously chaired the board of trustees of the Beirut Museum of Art (BeMA), which is backed by the non-profit association for Lebanese art, Apeal. He is still listed on the museum’s website as its honorary chairman. Ghosn is related to Sandra Abou Nader, Apeal’s co-founder, and has invested in her ambitious property development of a winter resort in Lebanon’s Cedars region. Abou Nader says she was “shocked to hear the disturbing news of the detention of Carlos, who has been an active supporter of BeMA for the past three years”. However, she adds, although “he expressed interest in supporting the educational programming, the construction of the museum is not dependent upon any commitment of funds from him”. Originally planned to open in 2020, the privately funded museum has been delayed amid “irreconcilable differences” with the architect first appointed to design the building, Hala Wardé. The French-Lebanese architect was dismissed last September, two years after her project for a 120m-high “campanile” tower in enamelled brick was selected by an international jury. 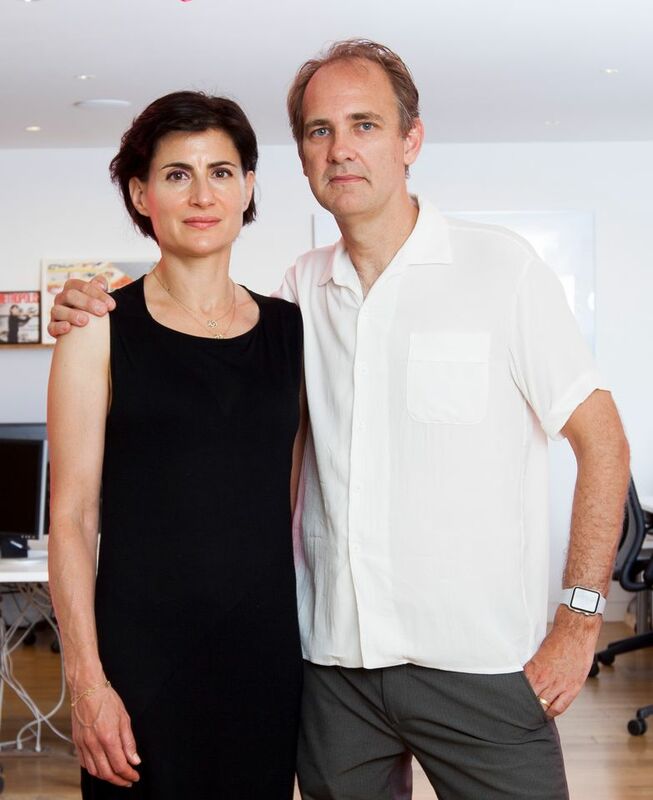 After weeks of negotiations between the BeMA board members, she was replaced in December by WORKac—an architectural firm co-founded and co-led by the New York-based, Lebanese born architect Amale Andraos and her partner Dan Wood—which received a special mention from the jury in 2016. The disagreement with Wardé apparently arose because she was asked to work pro bono; no contract was ever signed with her firm, HW Architecture. Although Wardé agreed to offer her concept design and time for free, she insisted that production costs be covered and other contributors paid in full. The board now claims financial difficulties were not the cause of the rupture, but still has not disclosed its motive. "Given the nonprofit nature of the project, many people working to realise the museum are doing so pro-bono", says a spokeswoman for the board, who maintains it nevertheless intended to cover the "direct costs" due to engineers, consultants, designers or artists involved in the project, adding: "it goes without saying that the museum will pay the architect for work provided". An agreement approved by Jad Tabet, the head of Beirut’s order of architects, was rejected by the museum last August. “After a delay of two years, we had to take this difficult but necessary decision,” says Abou Nader, who still has faith in a cultural project that she describes as vital for “Lebanon’s reconstruction and to restore peace and dialogue between the communities”. The board maintains that there are no financial difficulties and that it intends to “stay in line with budgetary and fundraising goals towards the opening [of the museum]”. But it has declined to specify the overall budget or how much money has been raised so far. Apeal is said to have raised around $20m in private funding towards the architectural project, with Wardé’s proposal being budgeted at $40m. BeMA is now scheduled to open in 2023, on municipal land currently used as a car park by Saint Joseph University, facing the National Museum of Beirut. The site is located on the former Green Line, the dividing line between the city’s Muslim and Christian factions during the Lebanese civil war. Conceived as a “hub highlighting art from Lebanon and the diaspora”, the museum is due to display the collection of the culture ministry. This comprises around 2,300 works by more than 400 Lebanese artists, which have not been kept in ideal conditions. “Restoration of 600 masterworks has already started,” Abou Nader says. The museum trustees affirmed that they were “all aligned around the new design”, which prompted “incredible excitement”. The board insists that the “building will be influenced by the city’s topography and unique characteristics”, in response to critics who pointed to similarities between Andraos’s design for BeMA and her buildings in Toronto and Miami.